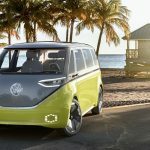 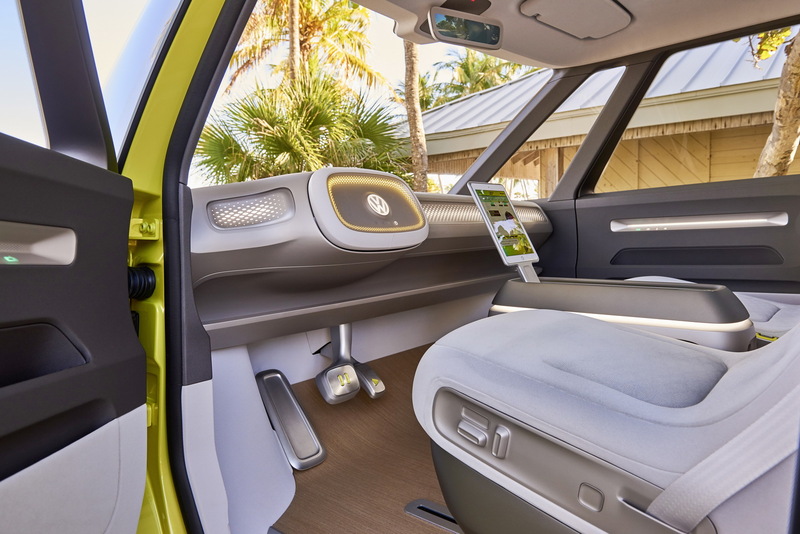 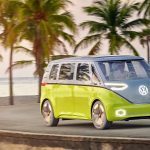 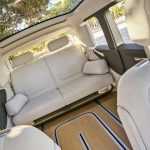 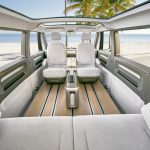 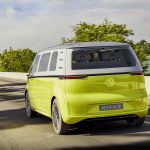 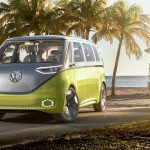 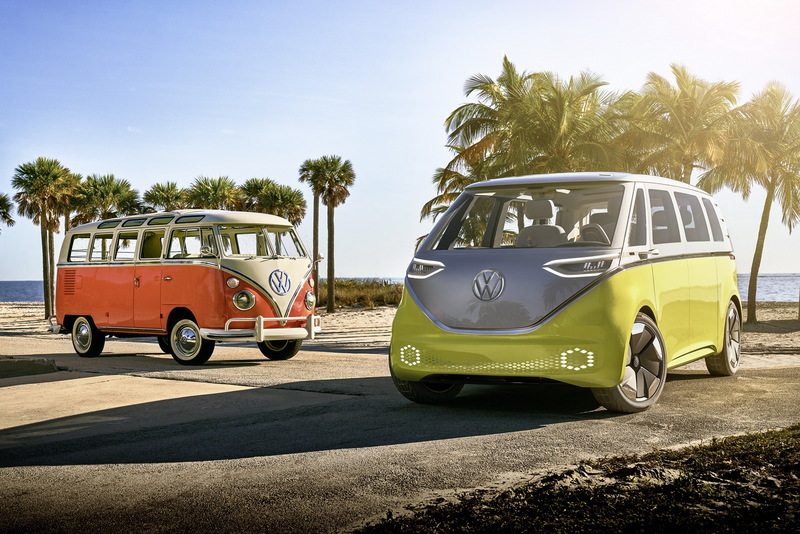 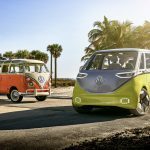 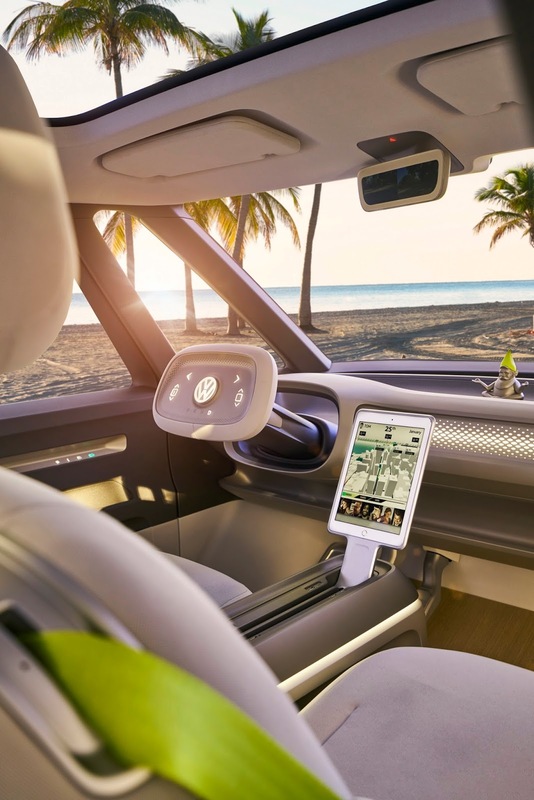 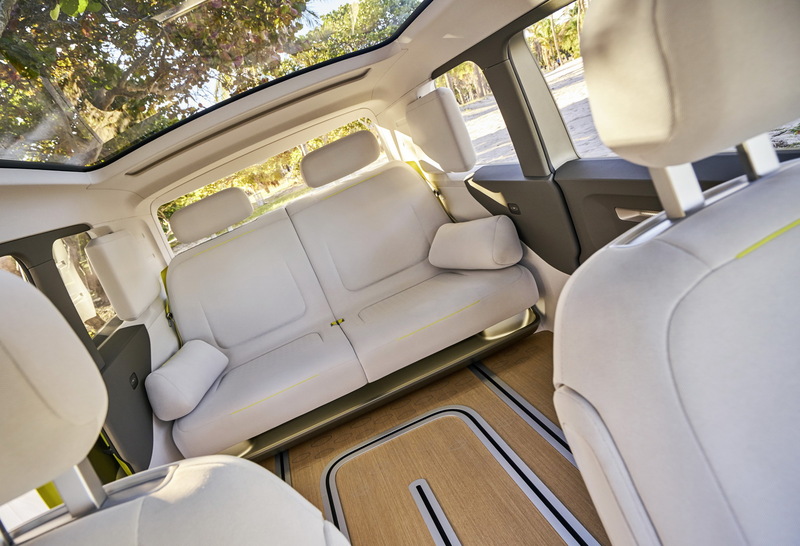 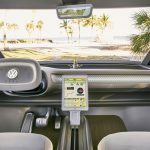 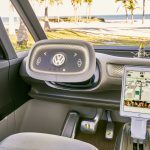 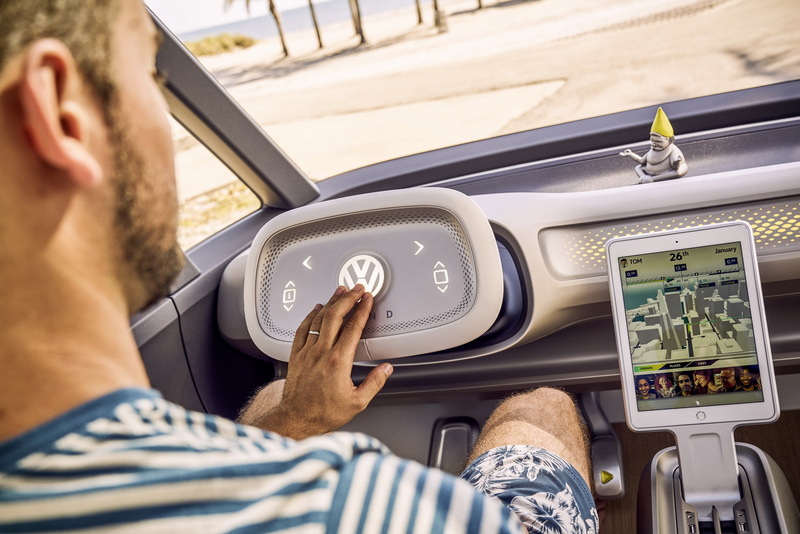 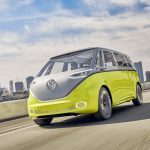 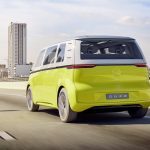 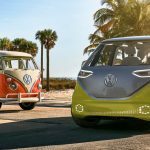 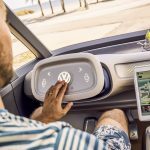 If you want to relieve the long-gone 1960s when Volkswagen introduced the iconic Volkswagen Microbus, then you have got to visit the next week`s Geneva Motor Show, where the German carmaker will introduce the I.D. 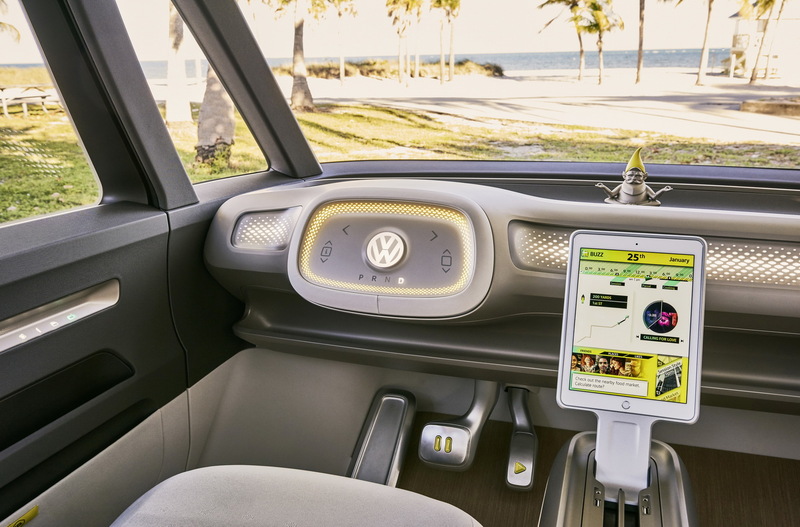 Buzz Concept. 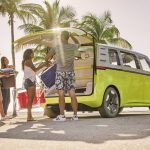 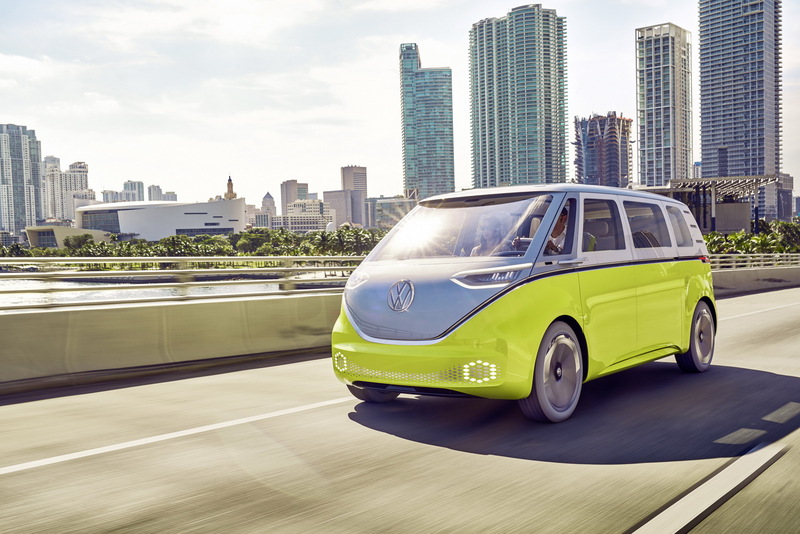 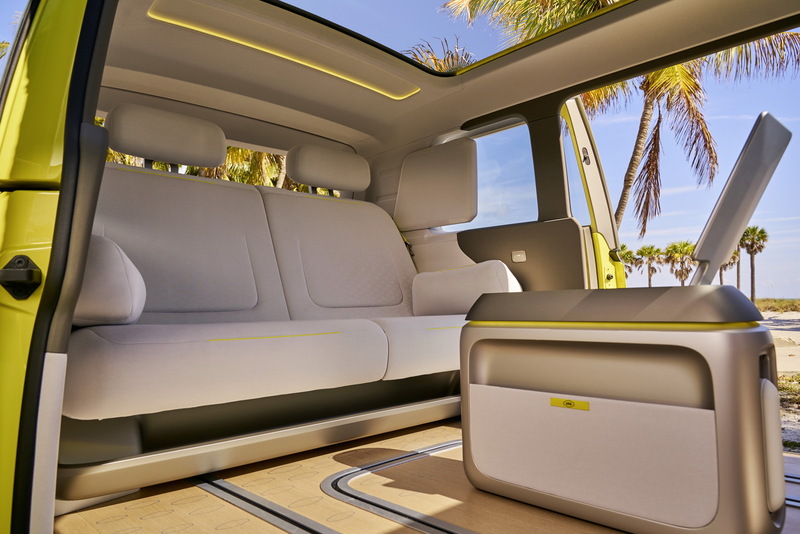 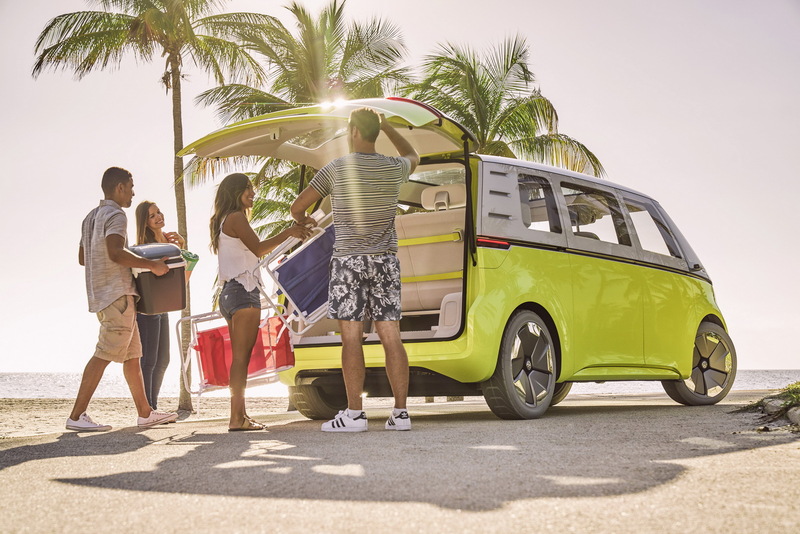 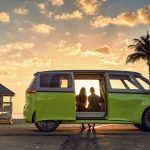 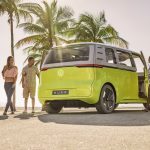 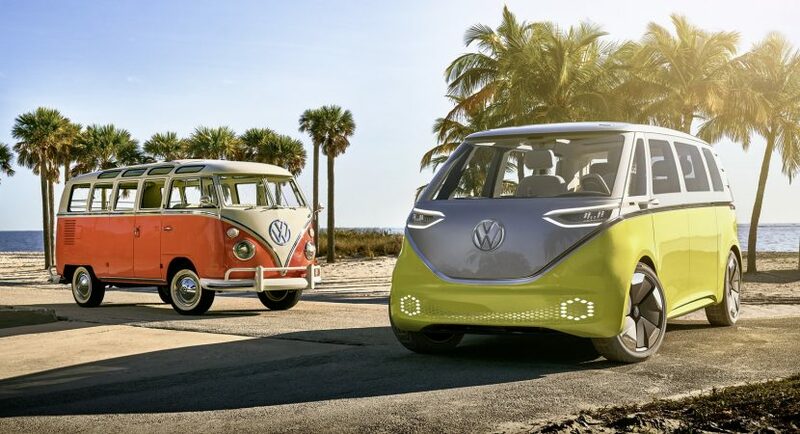 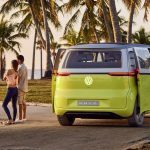 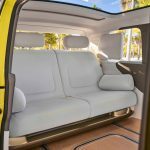 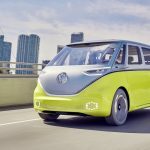 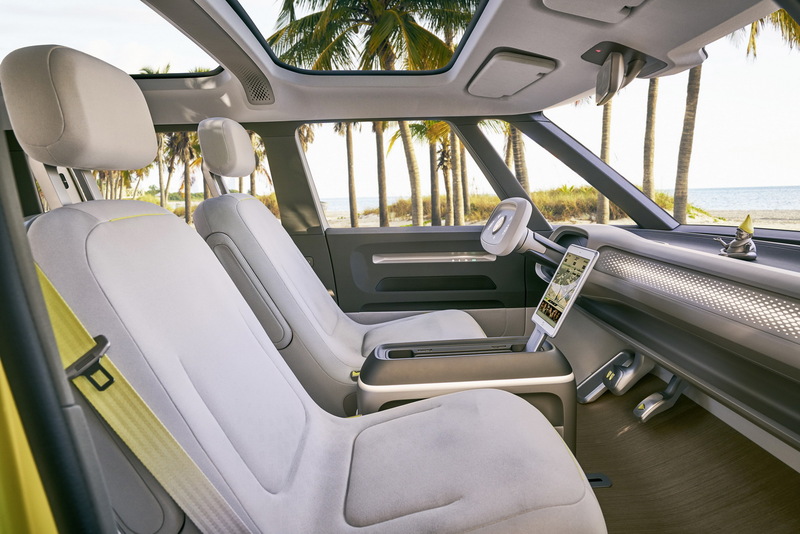 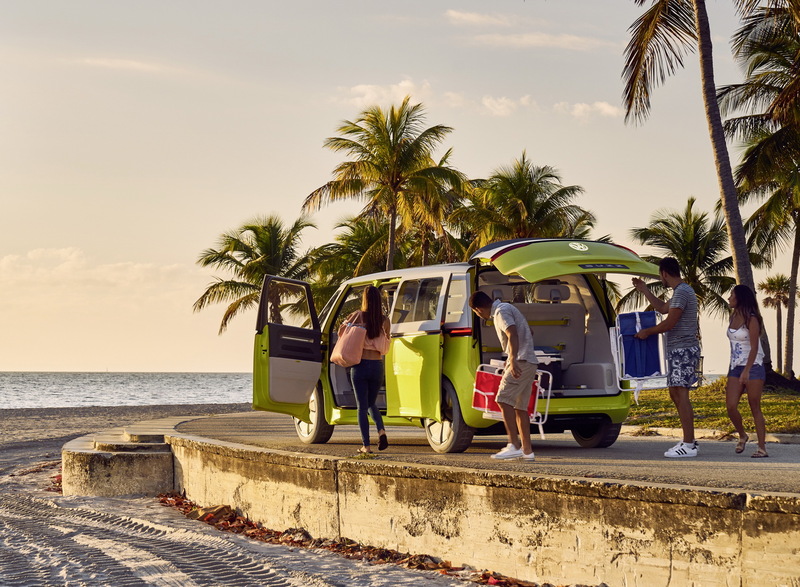 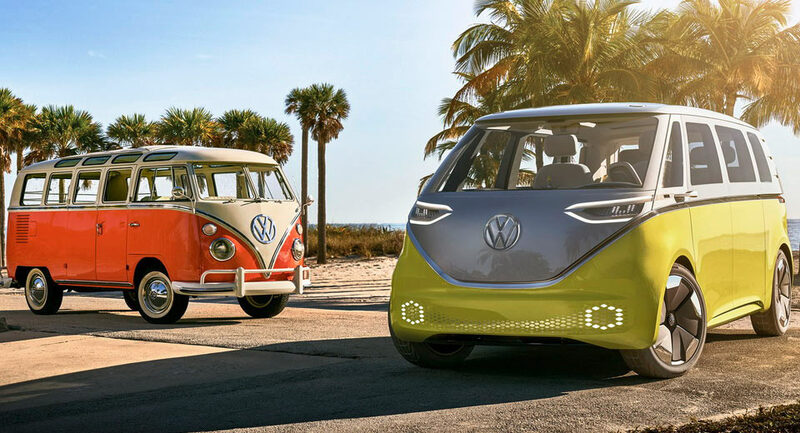 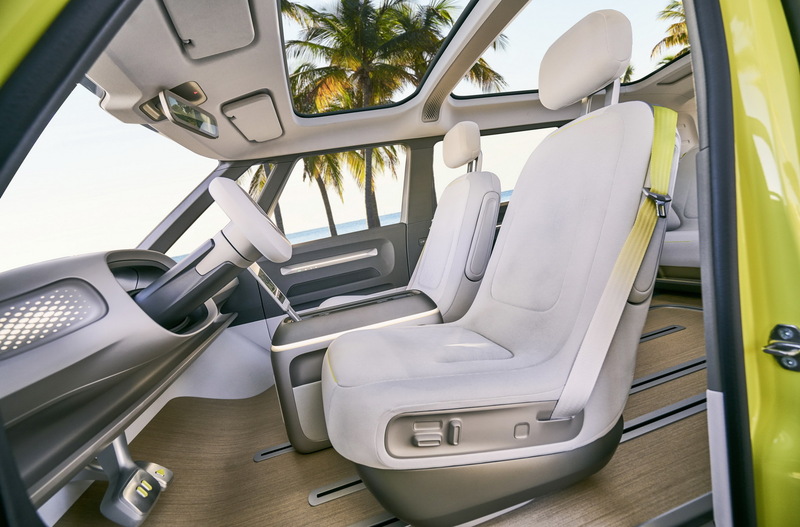 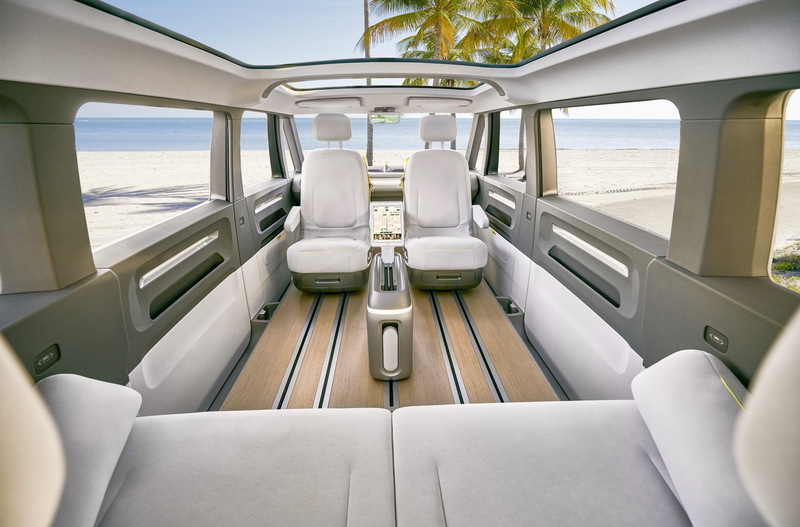 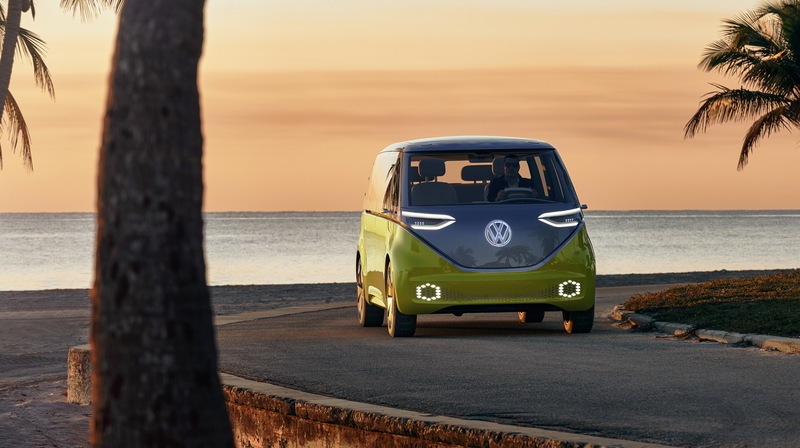 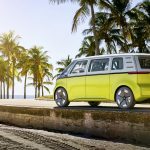 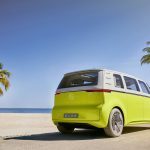 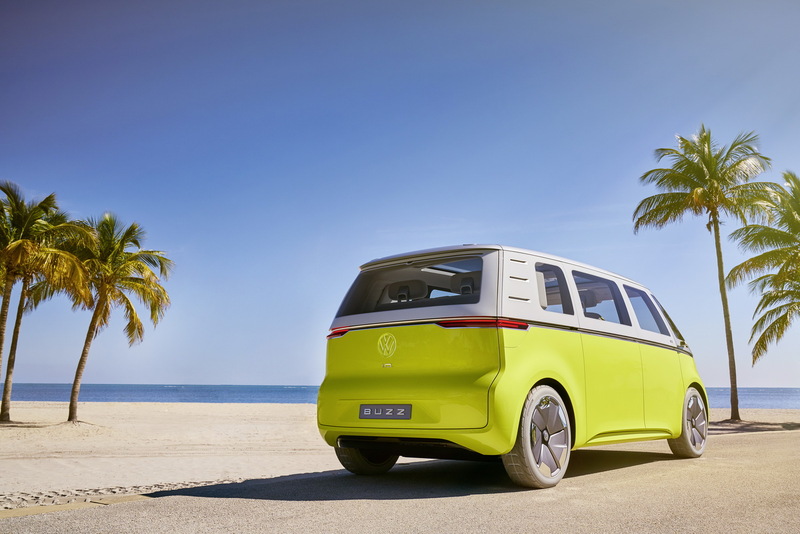 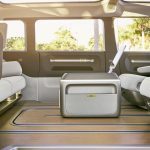 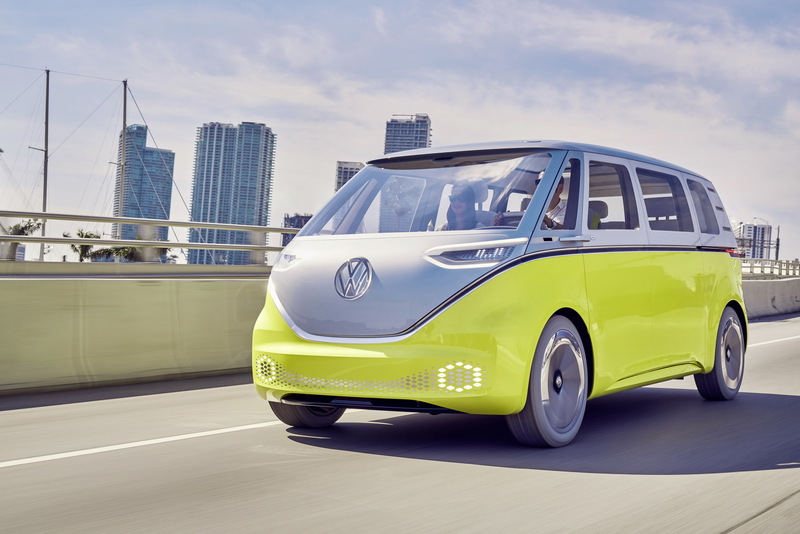 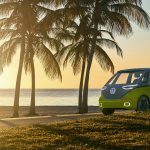 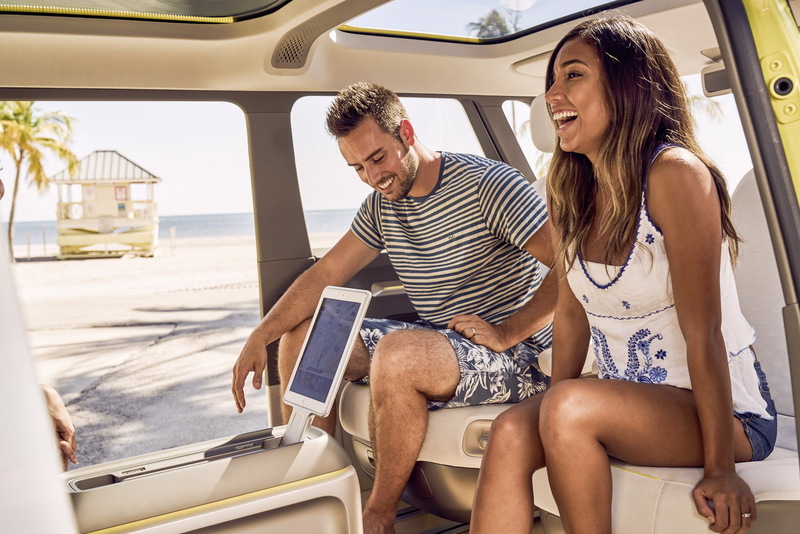 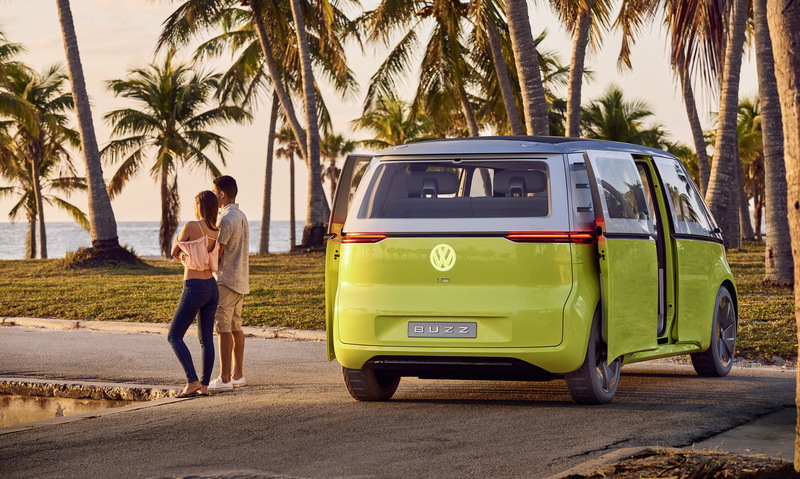 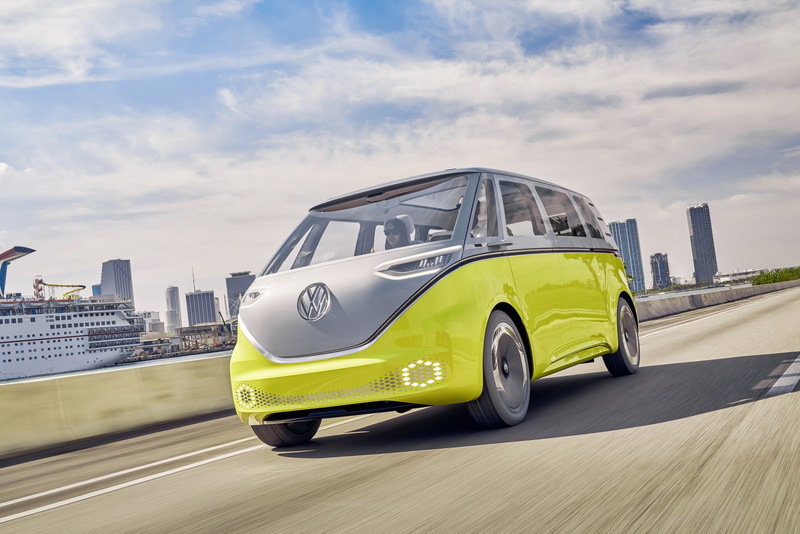 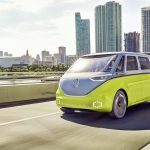 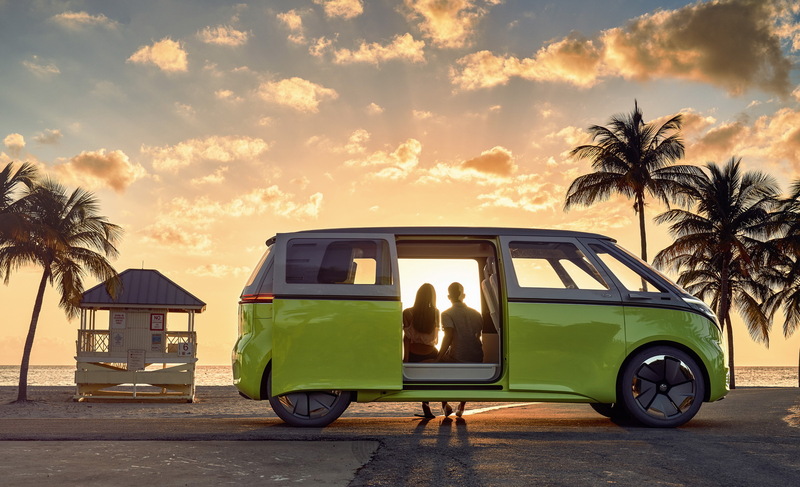 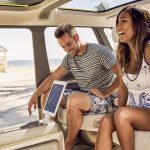 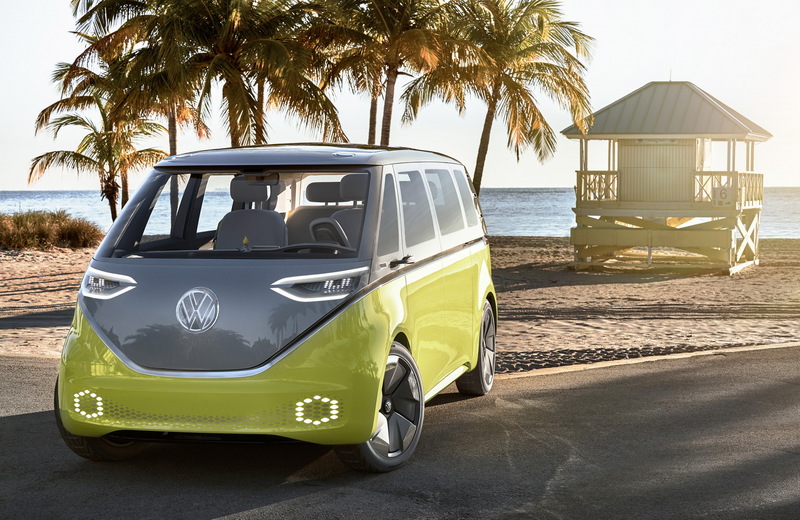 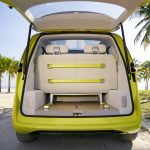 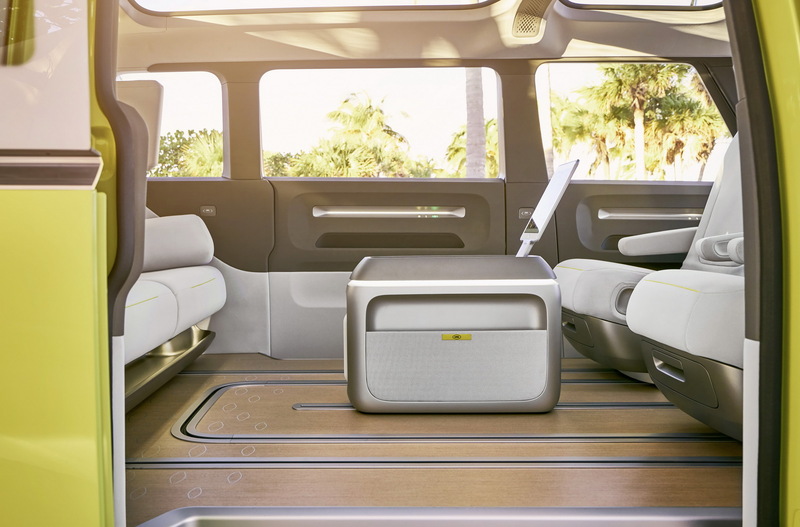 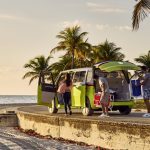 We are looking here at an extremely futuristic iteration of the iconic Microbus, an electric concept which might lead the way for a future production model. 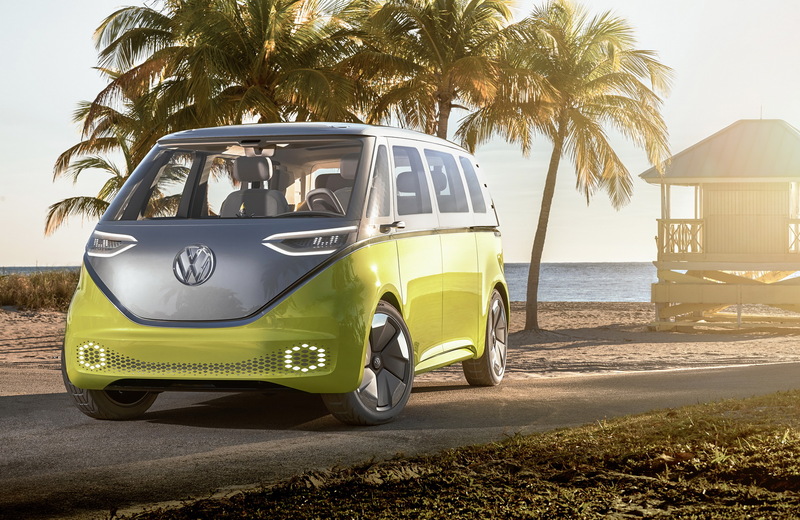 The VW I.D. 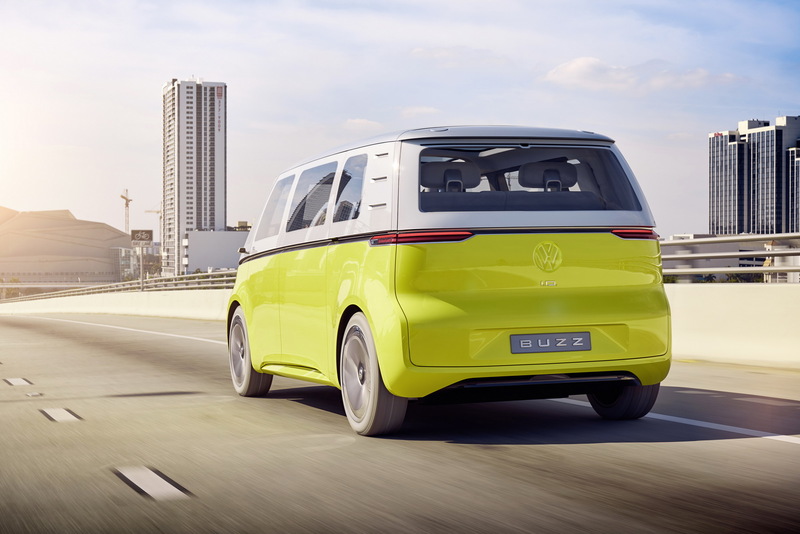 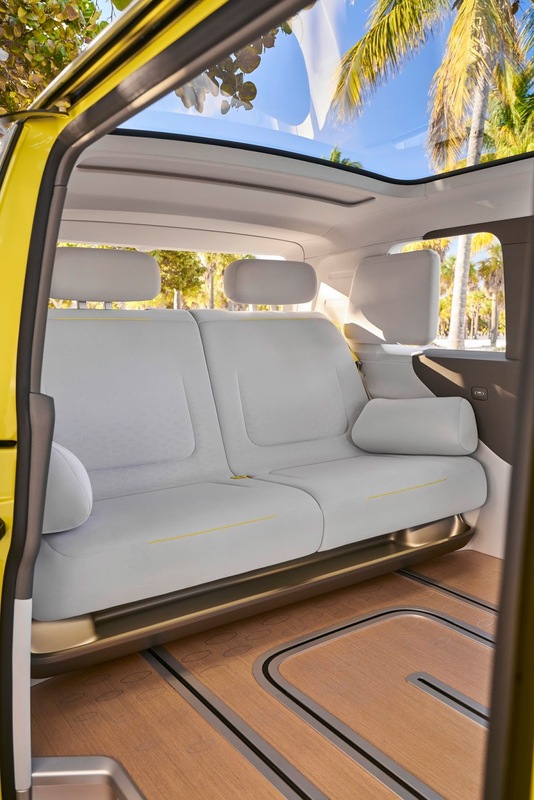 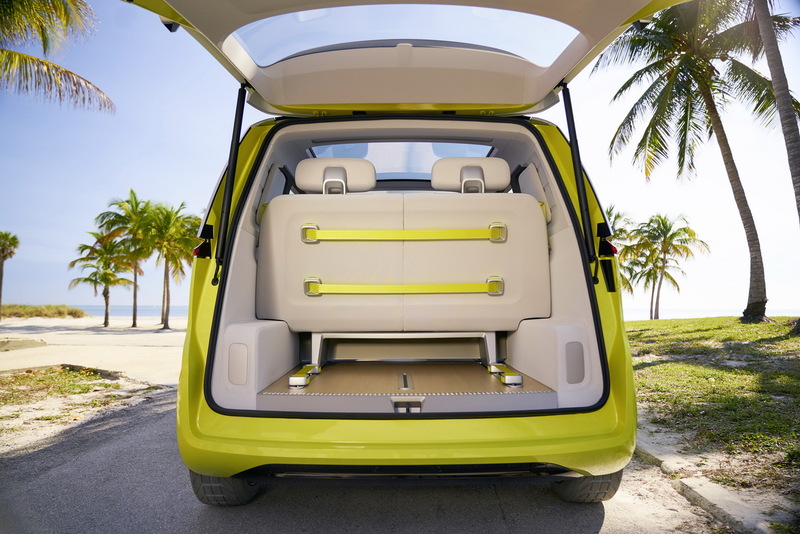 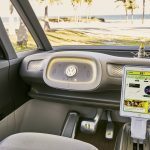 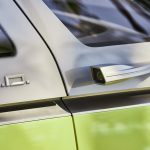 Buzz Concept measures 4,942 mm long, 1,976 mm wide and 1,963 mm high and stands on the Group`s new MEB platform, also underpinning new electric models within the car`s lineup. 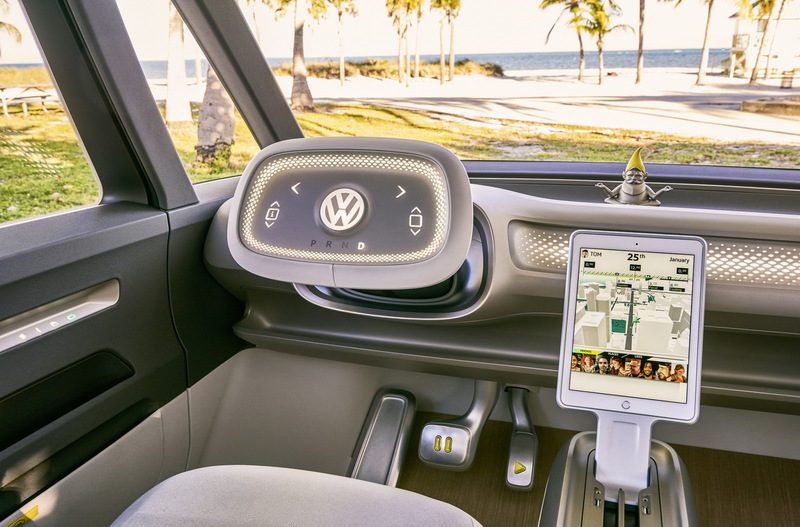 Technology wise, the concept comes with the I.D. 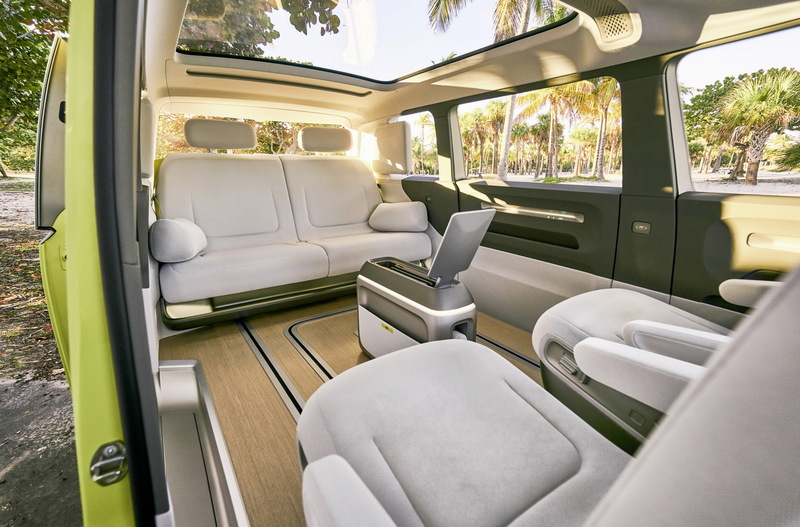 Pilot system and with full-autonomous technology. 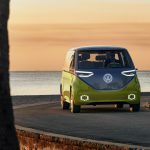 As we can depict from the photos below, the model combines futuristic design lines with retro styling bits, the perfect combination for a photo session. 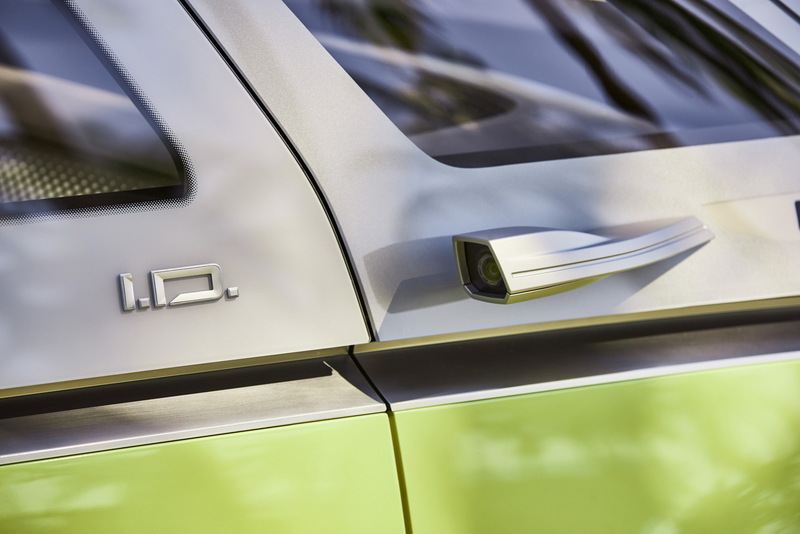 As for the drivetrain under the hood, the VW I.D. 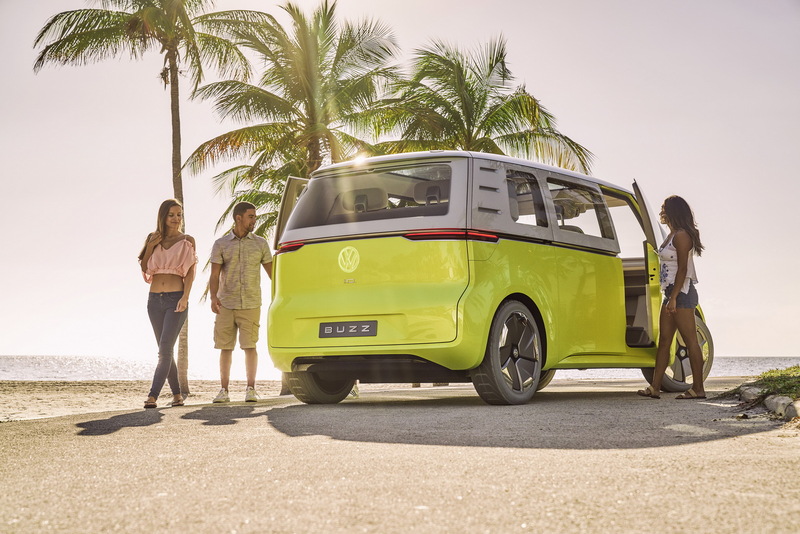 Buzz Concept is equipped with an electric powertrain consisting of two electric motors outputting an impressive 369 horsepower, and allowing an acceleration from 0 to 100 km/h in just 5.1 seconds. 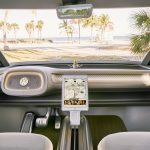 The top speed is also set at 99 mph. 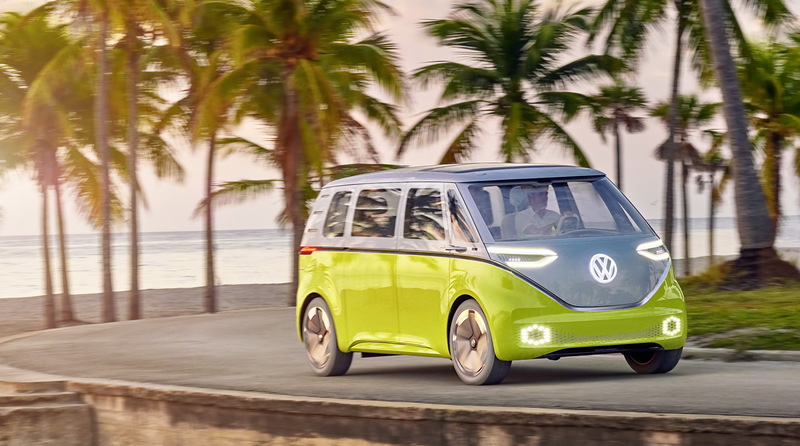 Besides the impressive power and acceleration, the VW I.D. 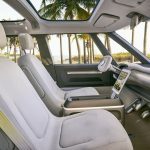 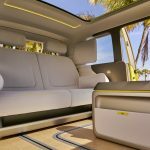 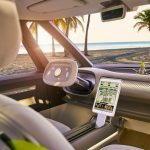 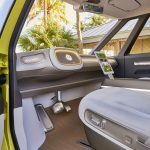 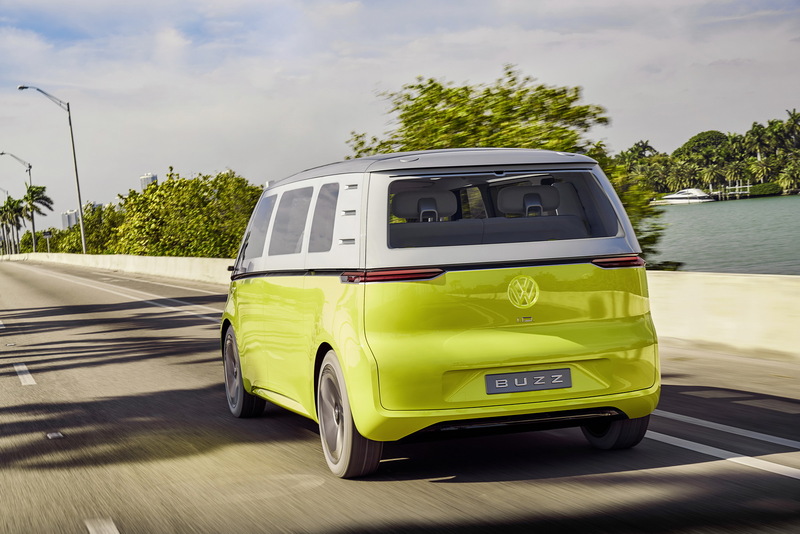 Buzz Concept is also equipped with a massive 111 kWh lithium-ion battery pack, which allows a total of 270 miles NEDC; at least these are the figures on paper. 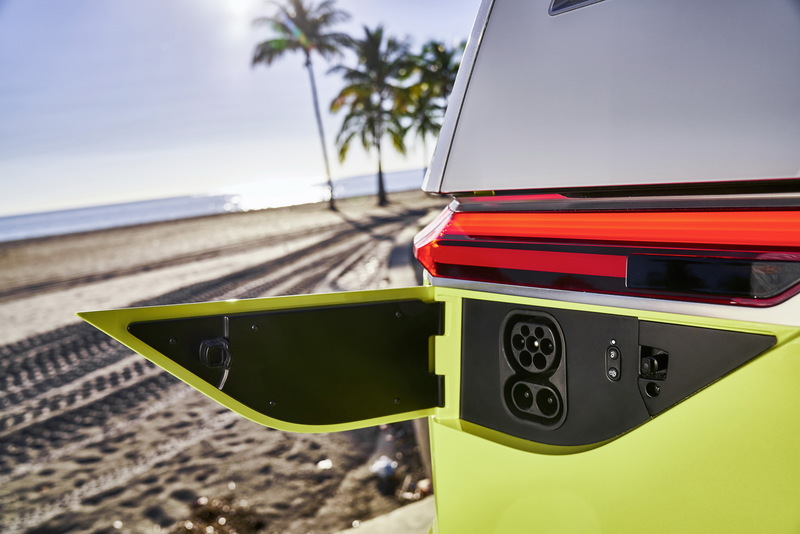 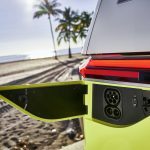 The battery can be 80 percent charged in just 30 minutes with the Combined Charging System (CSS) or using as well an inductive interface with a 150 kW charging rate. 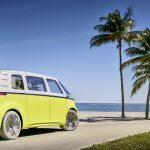 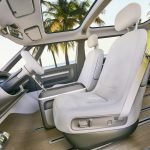 The German carmaker has also released an impressive photo gallery with the VW I.D. 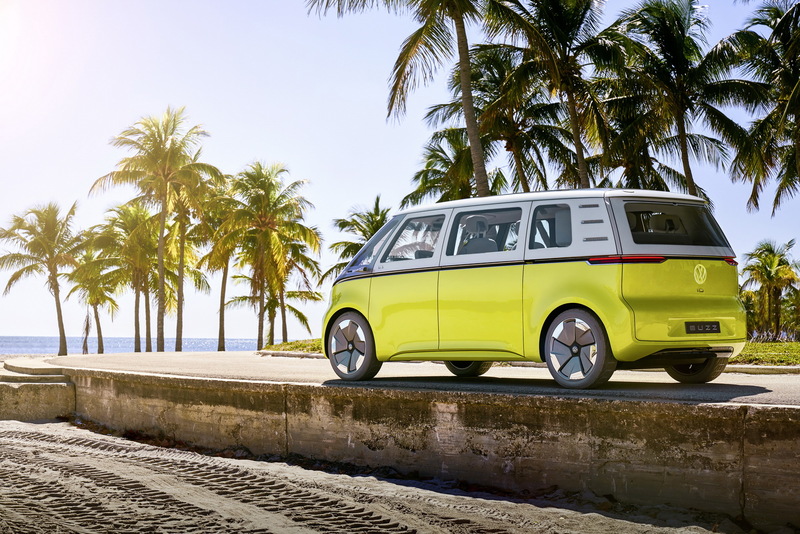 Buzz Concept heading to the 2017 Geneva Motor Show.